VLADIVOSTOK, September 12. /TASS/. 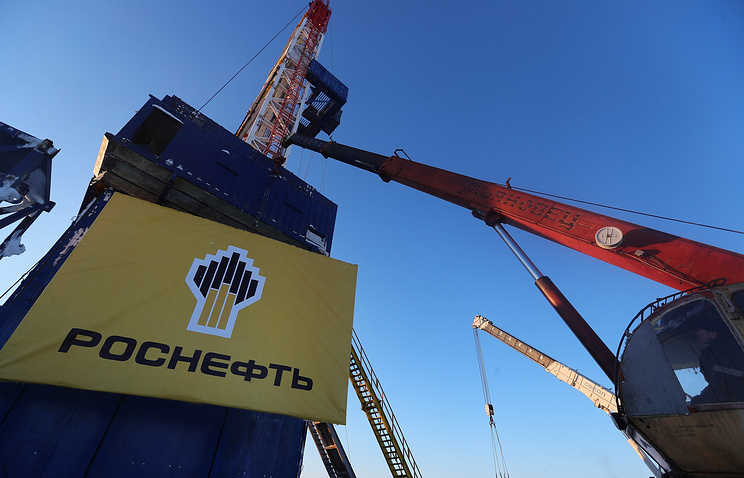 China National Petroleum Corporation (CNPC) may acquire a minority stake in the projects of Russian state-owned oil company Rosneft in Siberia, Rosneft said in a statement. According to the statement, that comes from the terms of the agreement the two companies signed at the Eastern Economic Forum, which is underway in Vladivostok. "Under the terms of the agreement, CNPC has the opportunity to acquire minority stakes in major oil and gas projects of Rosneft, particularly in Eastern and Western Siberia, and the parties agreed to consider CNPC's offer to provide under market conditions services in exploration, development and production of hydrocarbons at those fields," according to the statement. 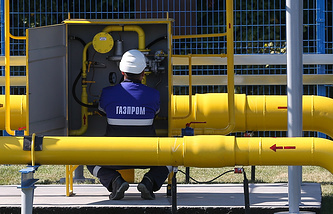 Rosneft believes that "the implementation of joint projects in the field of exploration and production will be a new milestone in the integrated cooperation between the two largest energy corporations in Russia and China and will contribute to the solution of the strategic tasks set by the leaders of the two countries."